Usually, at this time of the year, there are a plethora of blog posts out there sharing all the best festive shades to slick on. 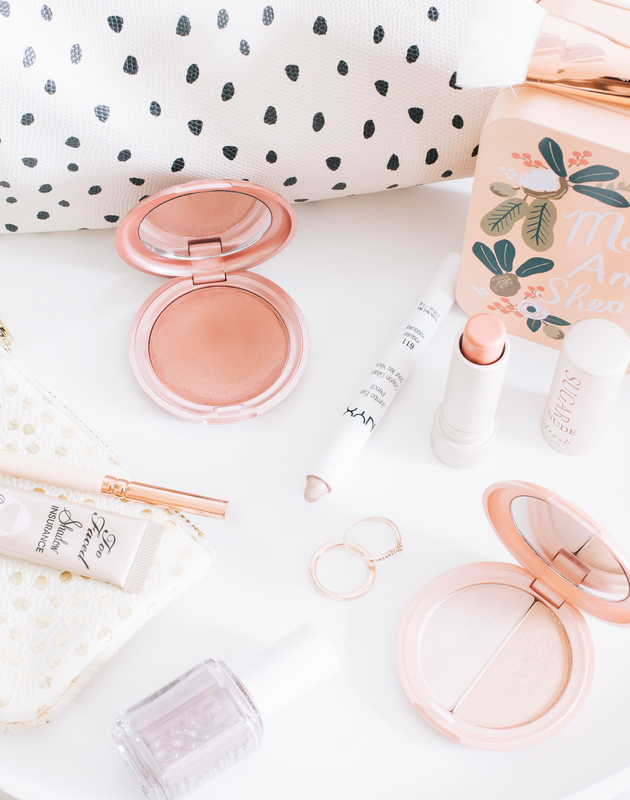 And in the past, I’ve written those posts and switched up my makeup routine accordingly and even though granted I will reach for berries over peaches there are a certain few shades that I think are brilliant all year round. If you’re only interested in having a capsule makeup bag like so many of us are these days then these are shades I truly believe will work for most and are the true staples in my beauty routine as they're so timeless. Essie is a brand that I’ve used and loved for many, many years and their new line of colour care polishes are no exception. The shade On The Mauve is the perfect neutral for me, it’s a type of shade that I find incredibly difficult to buy as far too often they are too pale or too brown and make my hands look absolutely revolting. It’s the type of colour that you can wear for any occasion and because it’s such a simple neutral when it does start to wear away then it’s not painfully obvious like some shades can be. Upon my first use of this, I was wary with just how well it would wear but I still get that same 8 days out of it as I do with regular Essie polishes. Typically I would recommend shades like Nars - Douceur and Tarte - Exposed but as one of them is discontinued and the other isn’t the easiest to get hold of in the UK it doesn’t seem all that fair. This is a shade that I reach for constantly, it’s absolutely brilliant for an everyday option that goes with any type of makeup look that you might want to pair with it. 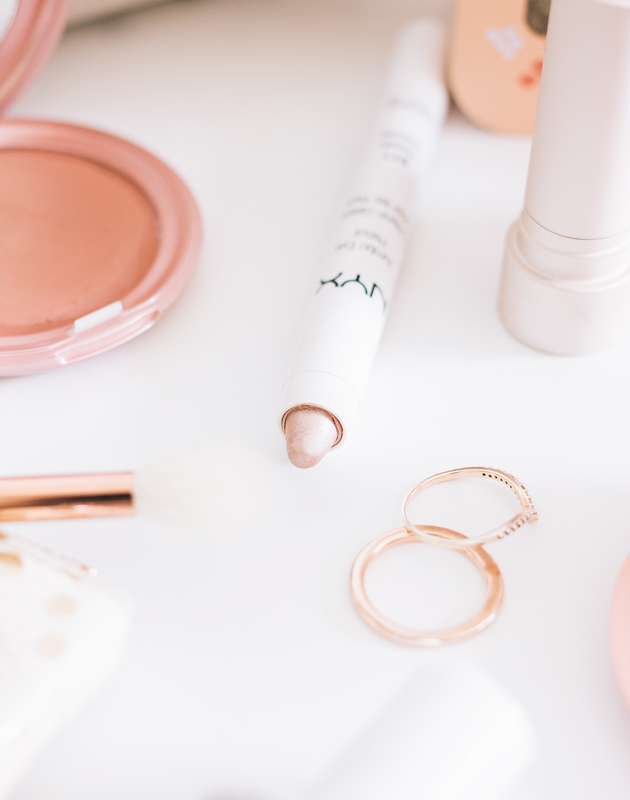 Lilium is a true dusky pink that adds a healthy glow to the skin as well helping to add any definition which my checks could certainly do with at times. 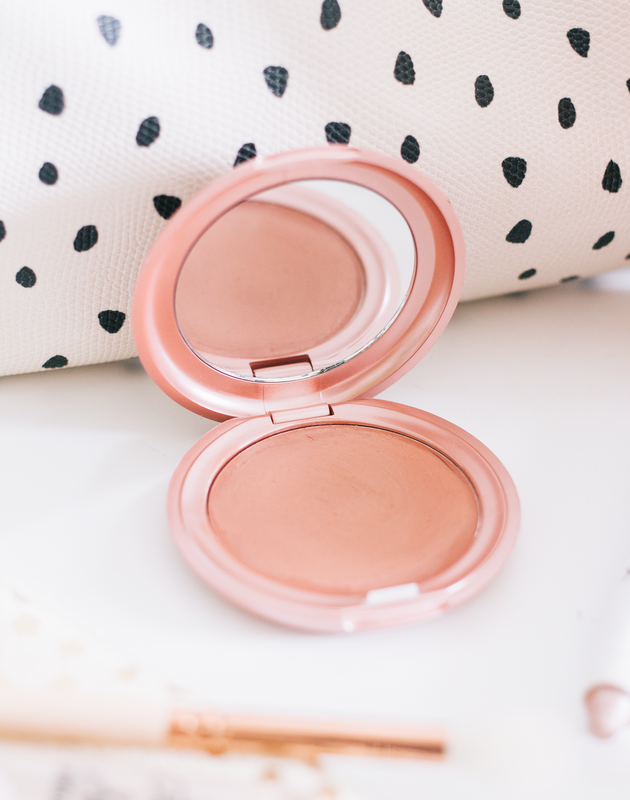 The Colour Convertible formulation is hands down one of the best in the beauty world for me and I’m pretty snobbish when it comes to blush. It’s soft & creamy which makes it a breeze to apply but it’s not so soft that it completely disappears once applied and even on the hottest of days I can rely on this to stick around. If you’re a lazy girl when it comes to your beauty routine then an eyeshadow pencil is an absolute must-have. And thankfully NYX have got the budget option down with their jumbo eye pencils and out of the plethora of shades available my favourite has to be yoghurt. Of course, it’s on the champagne spectrum as what else do you expect to find around this part of the internet? It is on the peachy end of proceedings but I don’t find it too pink at all as that isn’t something I tend to go for with eyeshadow as it can look a little unflattering with a pale skin. As it’s a pencil you can easily scribble it on and blend it in with your finger which is great if you’re a fuss-free type of makeup lover. It can either be used underneath shadow for a more dimensional look or worn alone but simple shimmery lid. The wear time is good but do be aware if you have seriously oily lids then this may be a little too creamy for you. I’m not sure if this product is still being produced which if true is a real shame as it’s an absolutely beautiful item and something that I use for a couple of things. It’s marketed as a highlighter, which it absolutely can be used for but personally, I prefer this an eyeshadow. You can either mix both shades or use them separately, personally I like the mixture of two as it creates a beautiful neutral shimmer all over the lid. Typically palettes are always a little bit of a waste on me as I never end up using all of the shades so duos like this are a great staple in my collection as I’m always sure to use both the shades until the very end. And obviously, much like the Convertible Colour, the formulation is an absolute dream and even without a primer stays put on my lids all day. 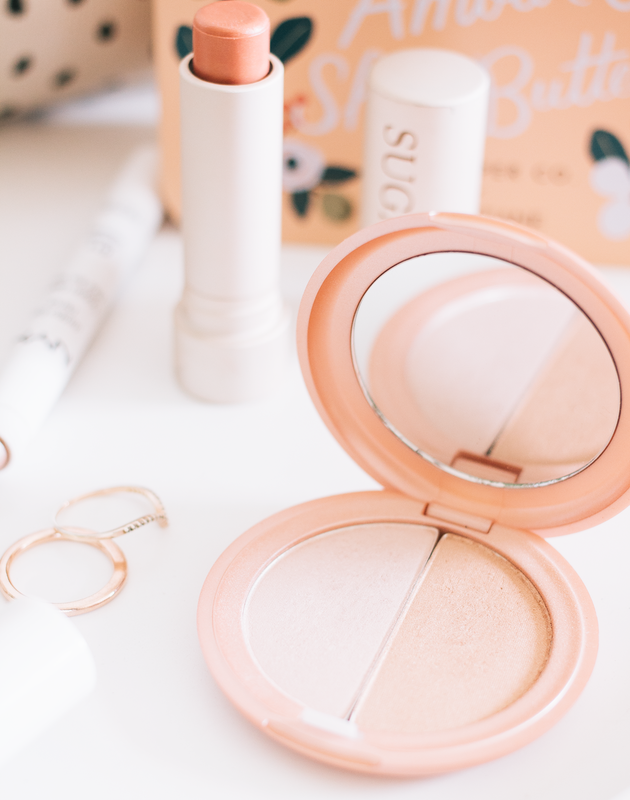 Any of the Fresh Sugar balms can do no wrong in my eyes and typically I recommend the shade Petal, which of course, I still use and love. But a new favourite from this year is the shade Honey, one of the best neutrals that I’ve ever come across in a long time. It’s everything that I wanted MAC - Shy Girl to be but with that dreamy Fresh formulation, which is without fail is my hands down my all time lip product. It’s rare that I think a certain shade is truly suitable for everyone but I think this is one that could certainly work for a lot of us. And the Fresh formulation is a true joy on the lips, so buttery soft and nourishing without being slimy! WHAT ARE YOUR STAPLE BEAUTY SHADES?